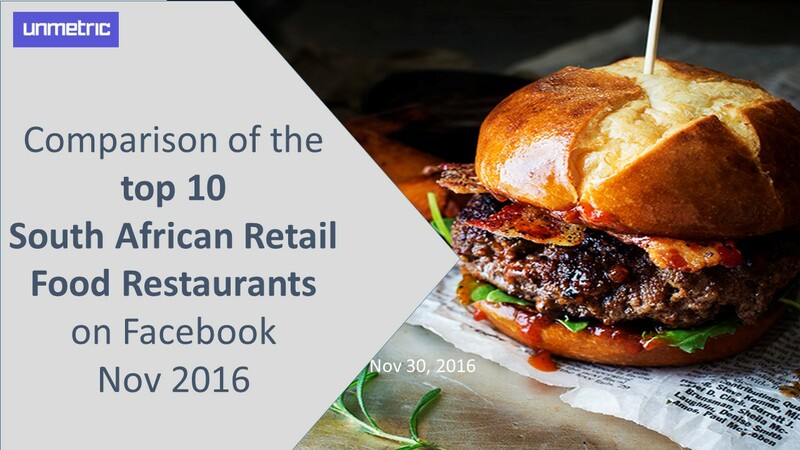 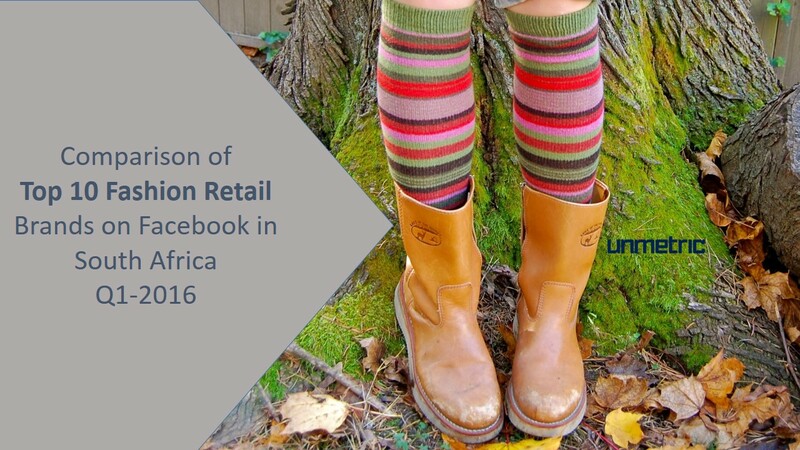 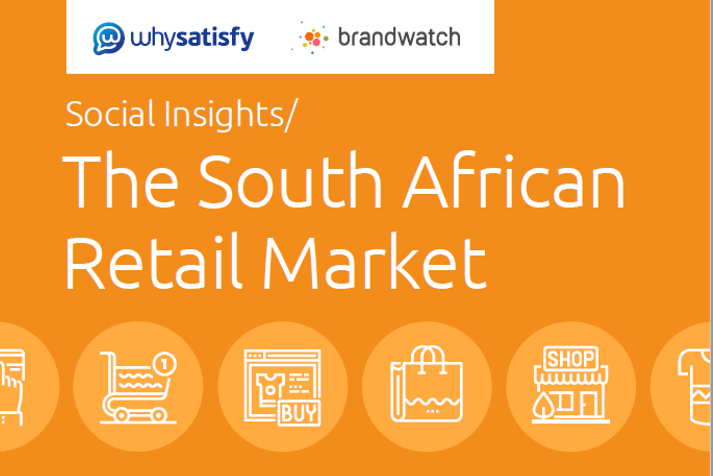 In this report, we looked at the top retail brands in South Africa over the third quarter of 2017. 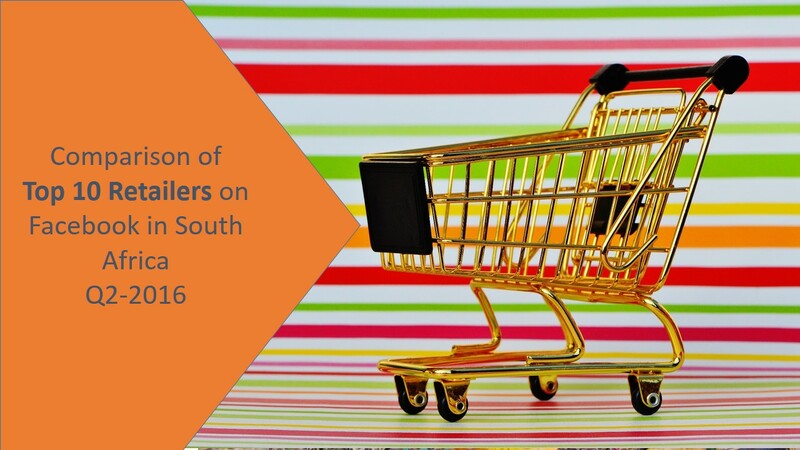 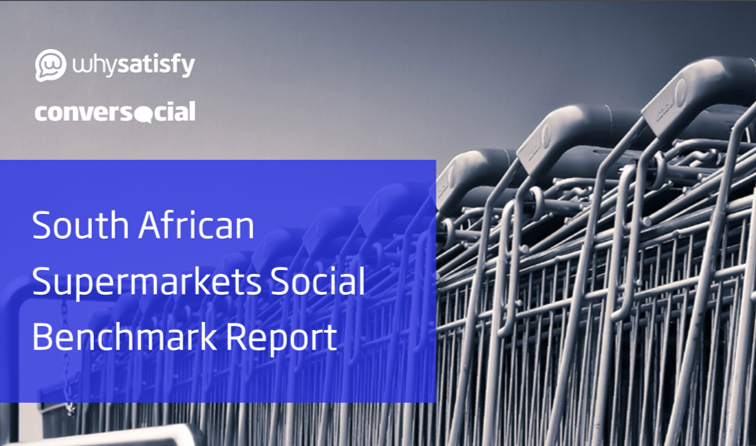 In this report, we looked at the top 5 supermarkets on Twitter in South Africa. 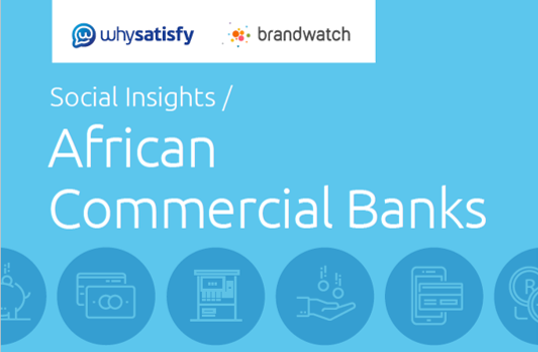 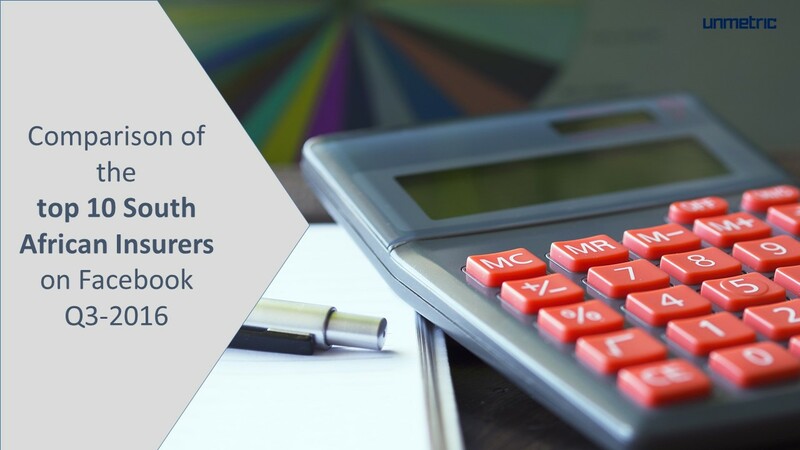 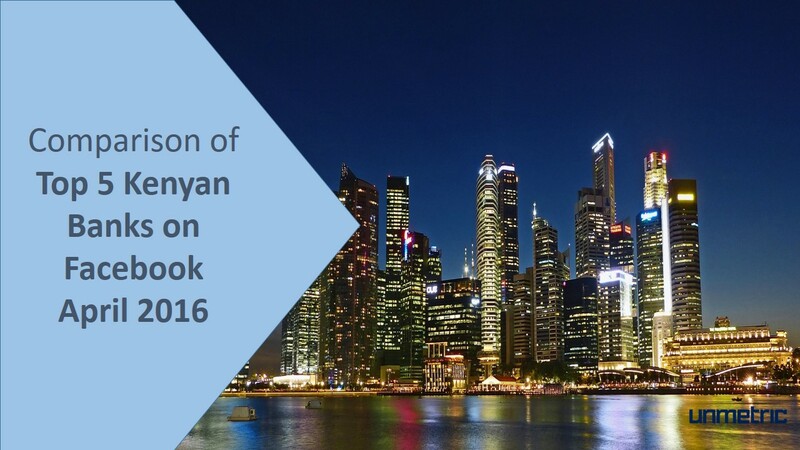 In this report we looked at the top 5 commercial banking brands on Facebook in South Africa, Kenya and Nigeria over the second quarter of 2017. 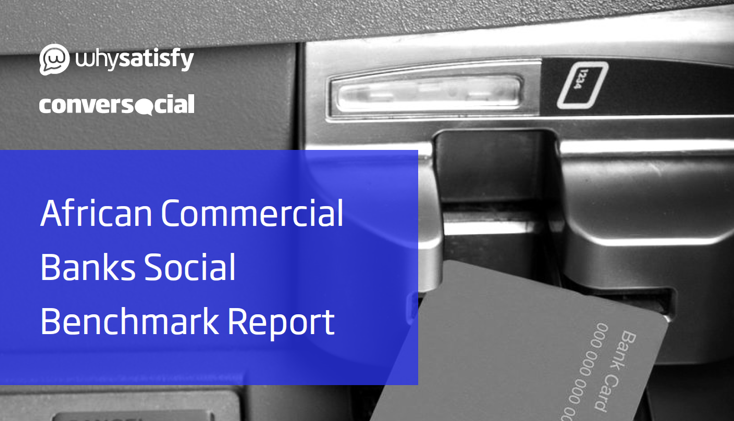 In this report we looked at the top 5 commercial banks on Twitter in Kenya, Nigeria and South Africa. 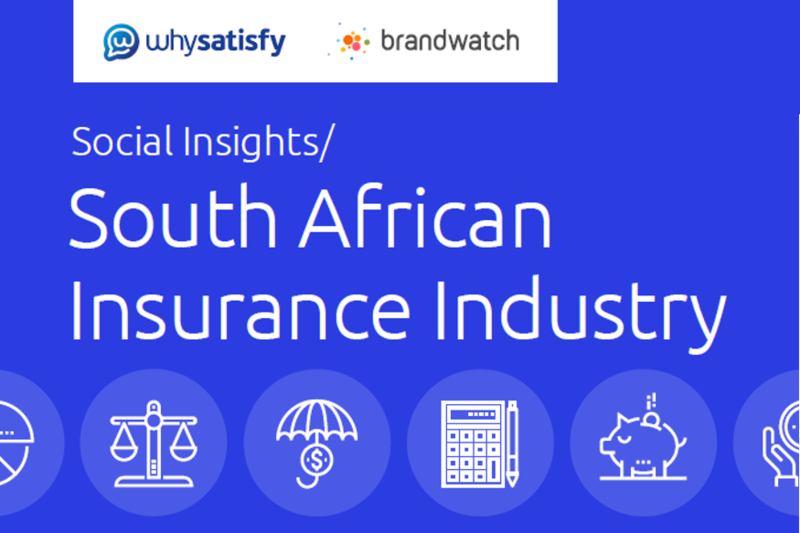 In this report we looked at the top 10 Insurance brands on Facebook in South Africa over the first quarter of 2017. 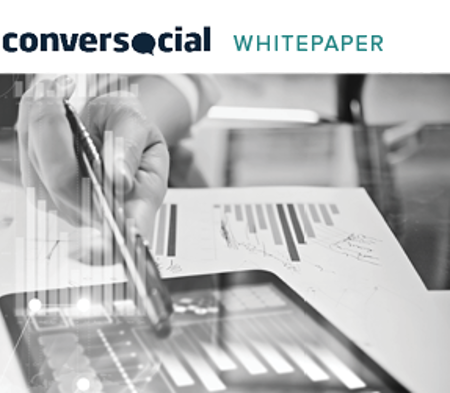 Finding up-to-date ROI data on social customer service can be difficult, so Conversocial teamed up with Forrester Consulting to create the first ever, comprehensive analysis on the ROI of social care. 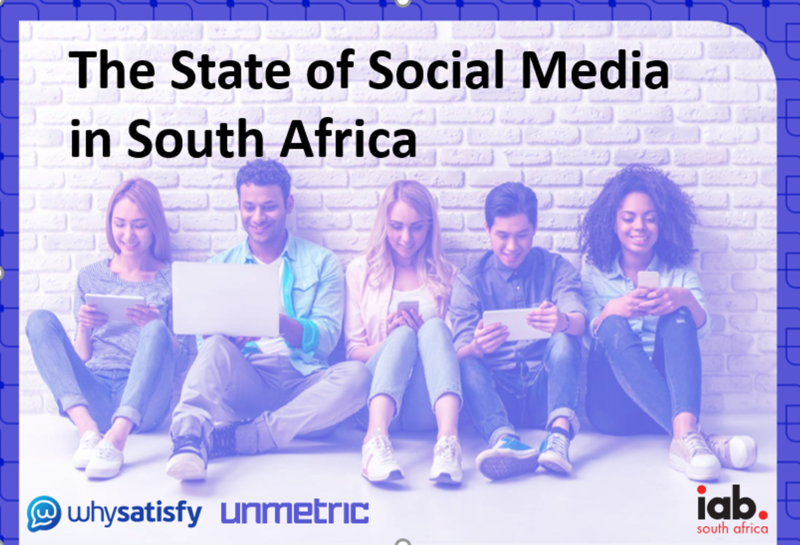 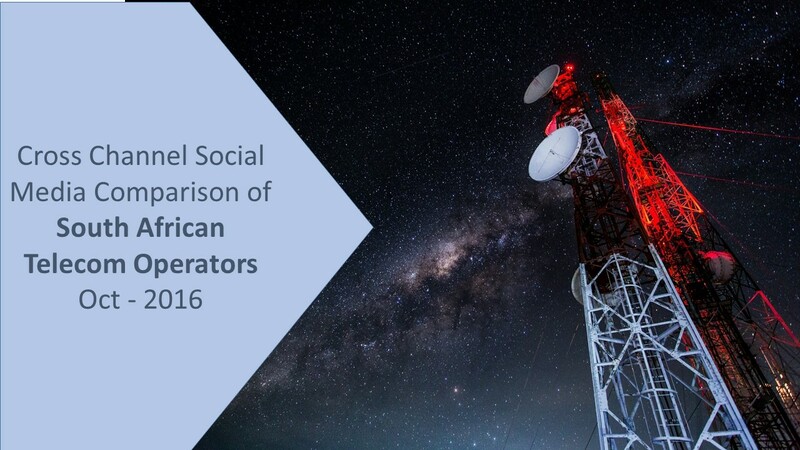 In this report, we analyse South Africas 50 most valuable brands in order to uncover the current social media landscape. 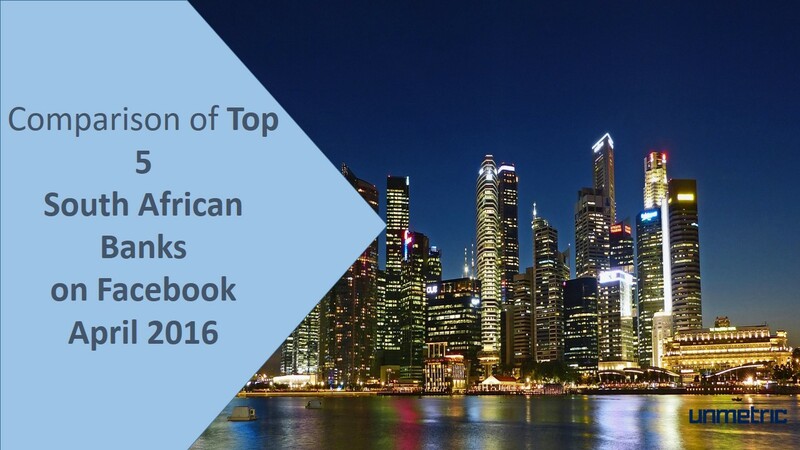 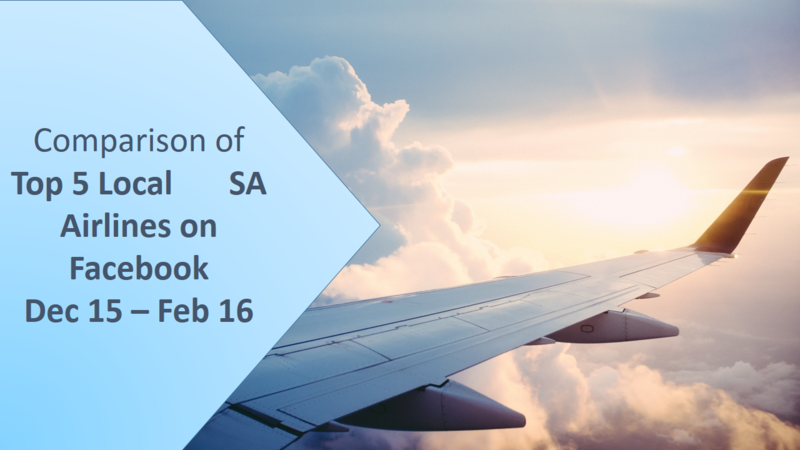 In this report, we looked at the top 5 Airlines on Facebook in South Africa over the summer of 2015/6. 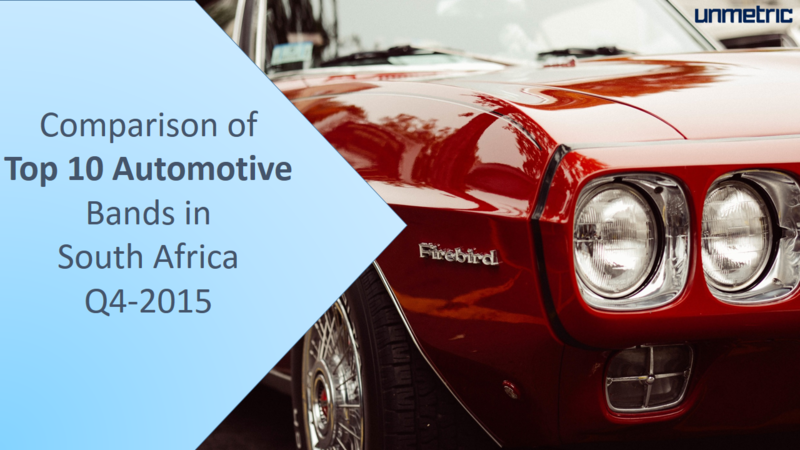 In this report, we looked at the top 10 Automotive brands on Facebook in South Africa over the last quarter of 2015.